The Polo Club of Boca Raton is having an adorable fishing competition for the kids and grandkids of the community. The Polo Club located in both Delray Beach and Boca Raton is known to have many great activities for kids and families, but this is truly adorable. Each kid gets their own cane fishing pole and each fish they catch gets weighed.. The winner gets a prize, and all kids that participate are winners. The Polo Club offers an amazing clubhouse with so many amazing amenities. Some of these amenities include; spa, fitness center, children activity center, tennis courts, golf course, multiple dining opportunities, racket ball courts, ice cream shop and out door dining. The Polo Club offers a variety of single family homes, town homes, coach homes, and condos. 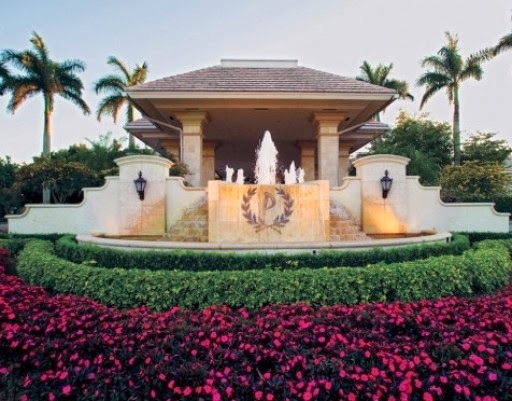 With something for every type of buyer, The Polo Club offers large estate homes with beautiful golf and lakefront lots. The Polo Club is known for its amazing services, resort living, and so much more. With activities life the fishing tournament, outdoor movies and more; there is always something going on at The Polo Club.